Roll-up mesh cover with windows. 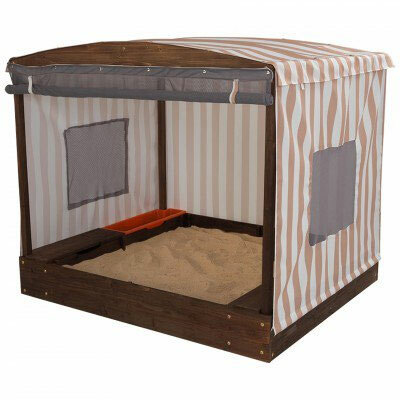 Mesh cover included with the sand box. Includes plastic liner for underneath the sand. Door and wide windows that open and close. Sanmu, plastic, metal and fabric. 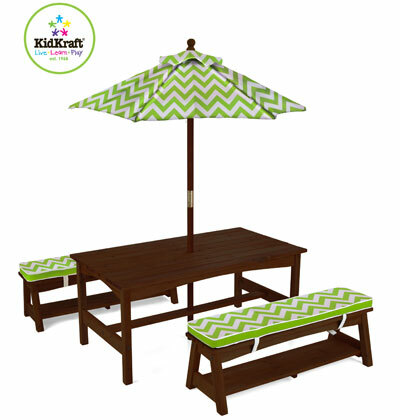 KidKraft Outdoor chevron table and Bench set. outdoor furniture set is perfect for the summer months. Matching canopy and bench cushions. Convenient storage below each bench. Tall umbrella helps shield children from UV rays. 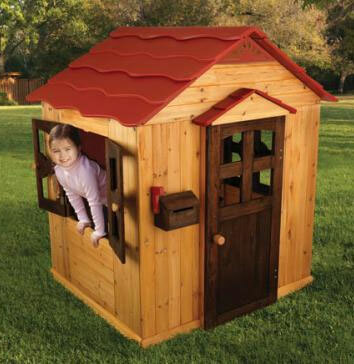 Made of weather-resistant wood, and polyester. 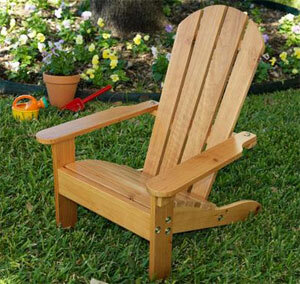 KidKraft Adirondack chair - honey. Kids love having their very own outdoor furniture. Weather-resistant paint keeps color vibrant.